EXCELLENT PRICE! Beautiful home in UPPER BRITISH PROPERTIES, situated on a quiet cul-de-sac on a HUGE LOT almost 14,000 sq.ft. Well kept over 2,700 sq.ft. living space offer 4 bedrooms, 2 baths, entertaining sized living room, SOUTHER EXPOSURE with pastoral views, vaulted ceilings, floor to ceiling windows and sunny South facing deck to enjoy the privacy and PARK LIKE GARDEN. Bright with lots of natural light with very functional floor plan & very private. 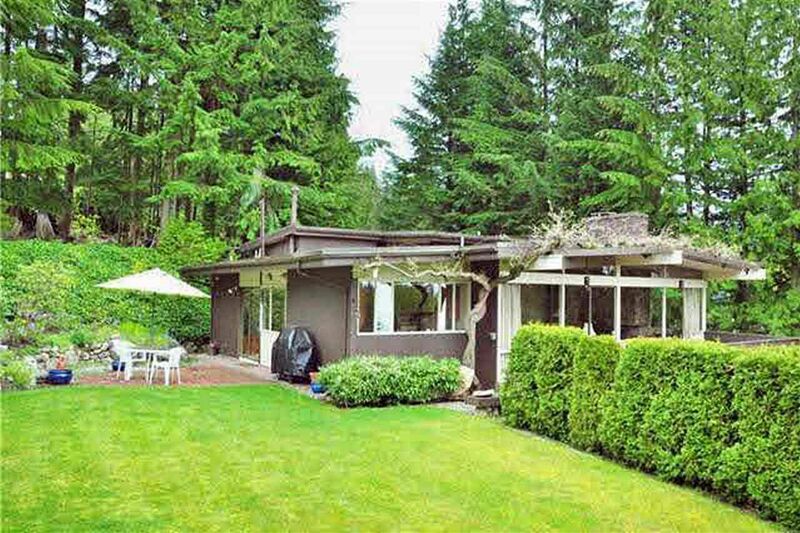 Close to COLLINGWOOD HIGH SCHOOL and CAPILANO GOLF COURSE. MUST SEE!